20.12.2011. 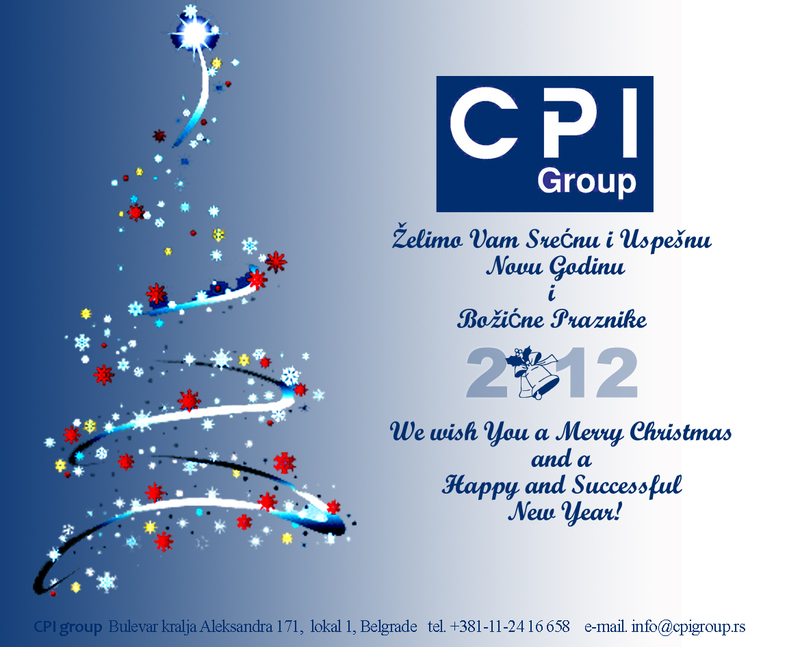 - We wish You a Marry Christmas and a Happy and Successful New 2012. 30.09.2011. - Location permit for Paunova project is approved. 14.09.2011. - Paunova Project is in the final phase of planning.